Salora International Ltd. has launched a new tablet with voice calling facility. 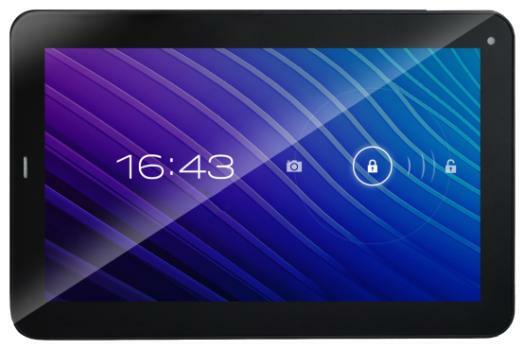 Called the Salora Fontab, the tablet runs on Android 4.1 Jelly Bean and is powered by 1.5 GHz processor. The tablet is available for sale at various online storage for Rs. 6,899. The Salora Fontab features a 7-inch display with a 1024 x 600 pixel resolution, 2MP rear camera and 0.3MP front camera, 1GB of RAM, 4GB internal storage and supports additional storage up to 32GB via microSD. The is a 2.5G EDGE-enabled tablet with calling facility that supports connectivity with a 2G SIM, 3G via USB dongle, Bluetooth, Wi-Fi and HDMI iutput. The tablet runs on a 3500mAh battery, which is supposed to deliver 5 hours of back up. “After our foray into the tablet market we are delighted to introduce Fontab, a high quality , feature rich phone tablet that is set to become a show stopper in its category,” says G. K. Jiwarajka, Chairman & Managing Director, Salora International Ltd.
Salora recently forayed into the tablet market with Protab and the Protab HD tablets. 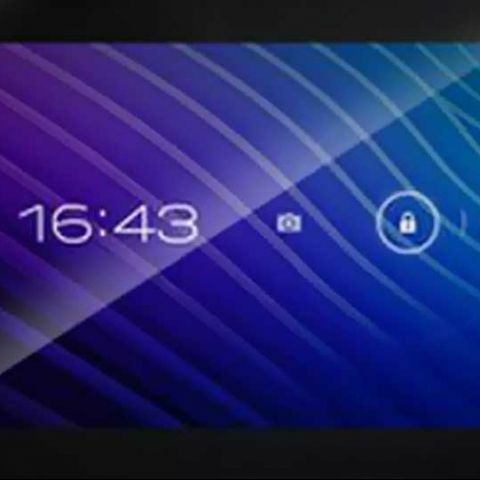 The Protab HD runs on Android 4.1 Jelly Bean where as the Protab runs on Android 4.0 ICS. Find out more about these Salora tablets here. Salora's new Fontab will take on a range of tablets with voice calling facilities including the likes of Videocon VT75C and HCL ME U2.